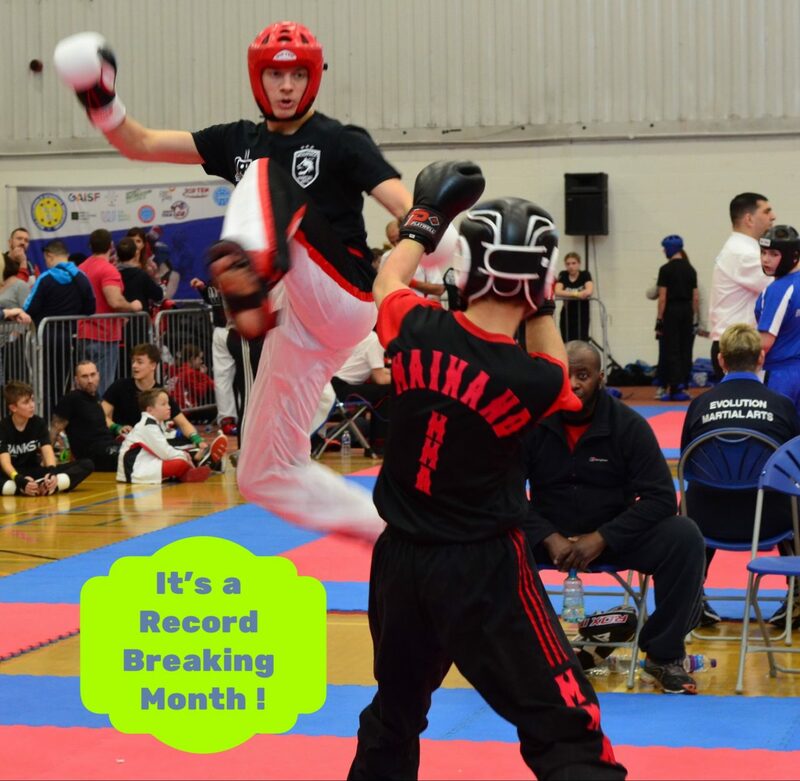 On the 20th of April Wolfpack Martial Arts are hosting a WAKO GB kickboxing referee course. 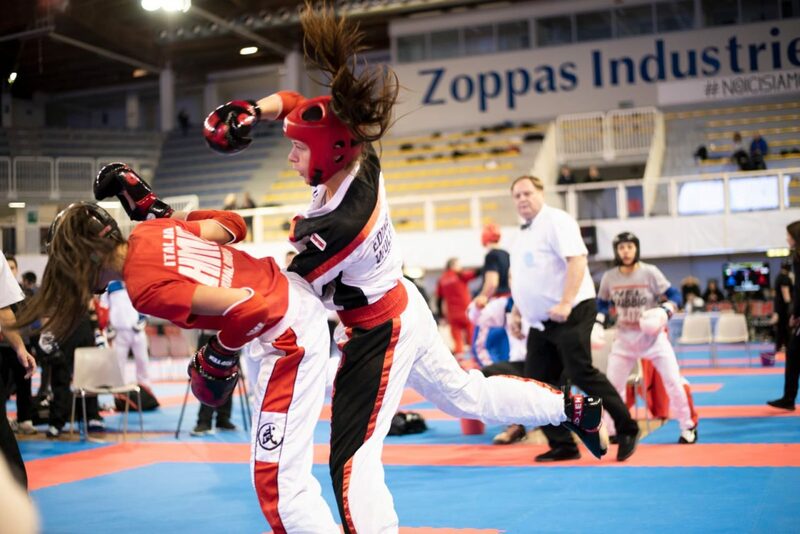 This qualification allows individuals to build experience and referee at subsequent WAKO tournaments. 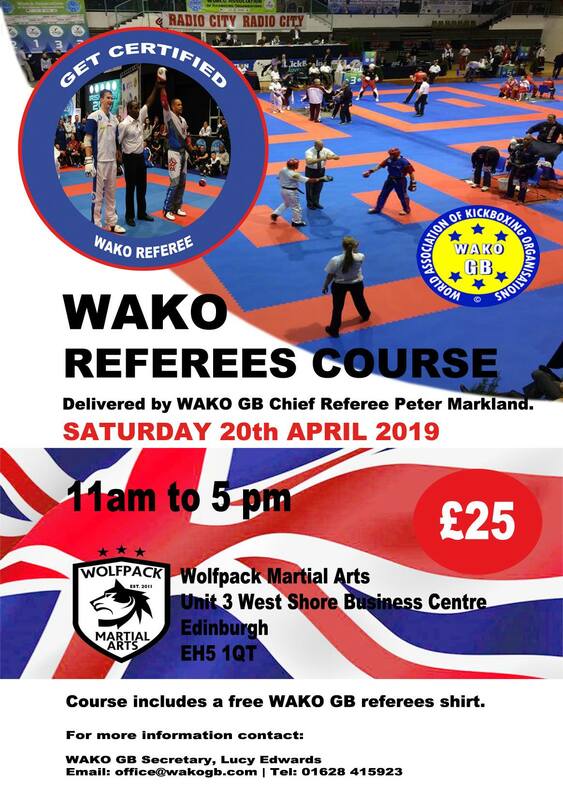 The course itself will be taken by WAKO GB Chief Referee Peter Markland, as a ref he has travelled the world and his reputation proceeds him. His delivery promises to be very entertaining yet informative! 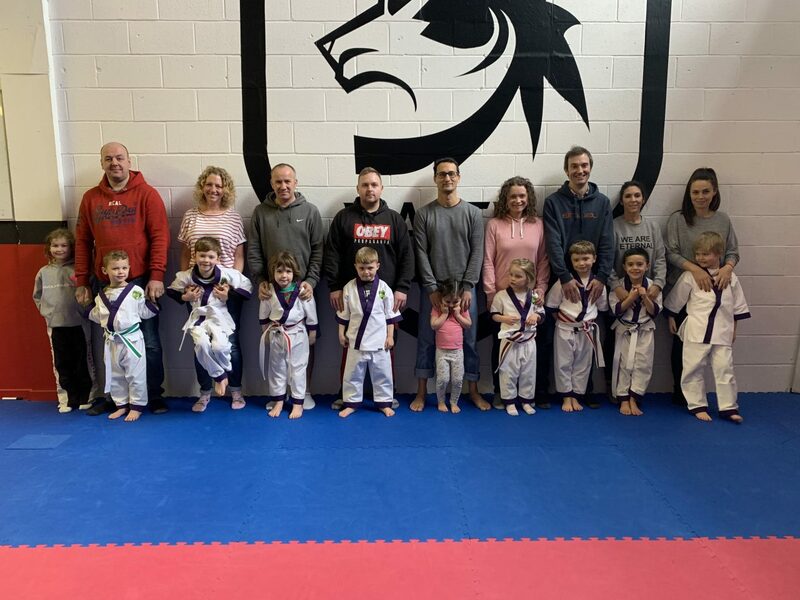 It is a great opportunity that we are glad to be a part of, and we hope to see as many of our students, friends and family at this course to be a part of our kickboxing team. We would like to remind our senior students that a referee course IS required before any black-belt grading. Places are £25 per person, and the qualification only needs renewed after two years. We can’t wait to get involved! Our very own co-founder Natasha Baldwin has been selected as one of the seeds of the Amerikick International sports karate event in Atlantic City. Natasha has had a remarkable year to date, picking up at least one gold medal at every event she has attended. All this having been achieved only a year after giving birth to her baby Effy Rose! Her hard work and this formula for success had not gone unnoticed and shortly after her latest event, Natasha received the call from Jarrett Leiker, one of the promoters of this event – which boasts prize money for the women’s event of $2000! 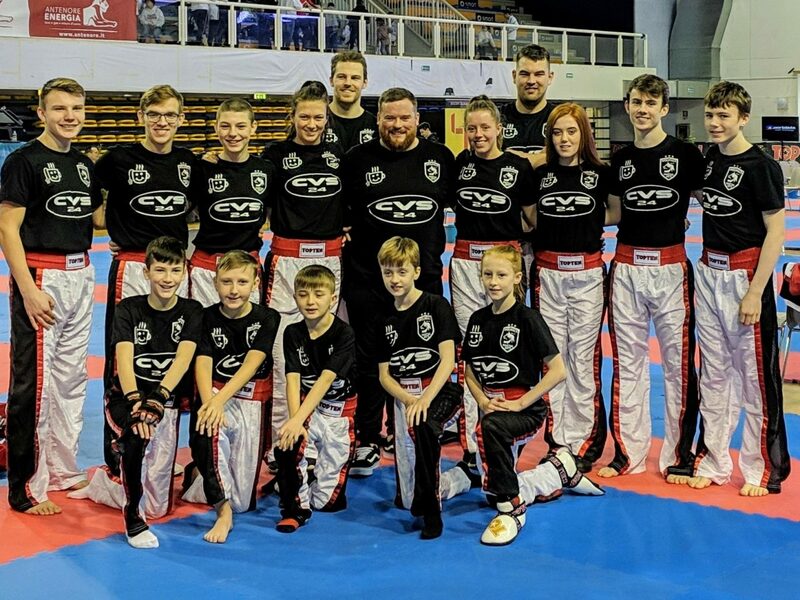 Natasha will not only be representing Wolfpack Martial Arts, which is located in Scotland’s capital Edinburgh but also the companies CVS 24 and Top Ten, two sponsors she has had on board for sometime. As always, we are very grateful to have a support network around us and these sponsors play a major part. We all wish Natasha the best for her nine week preparation camp in the lead up to this massive event, but as we know, when it comes down to hard work and preparation no one does it better.